Britney Spears turned 30 on December 2 so she celebrated it with a belated bash in San Juan, Puerto Rico on December 9. The “Gimme More” singer was given a celebratory cake during the island soirée. She had amazing time at her end of the tour while having a belated birthday party. 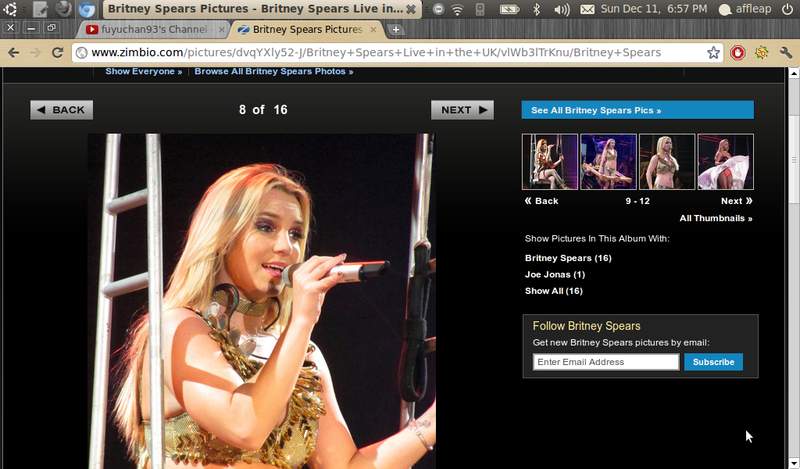 Meanwhile, Britney will close her Femme Fatale tour at José Miguel Agrelot Coliseum, Puerto Rico on December 10.